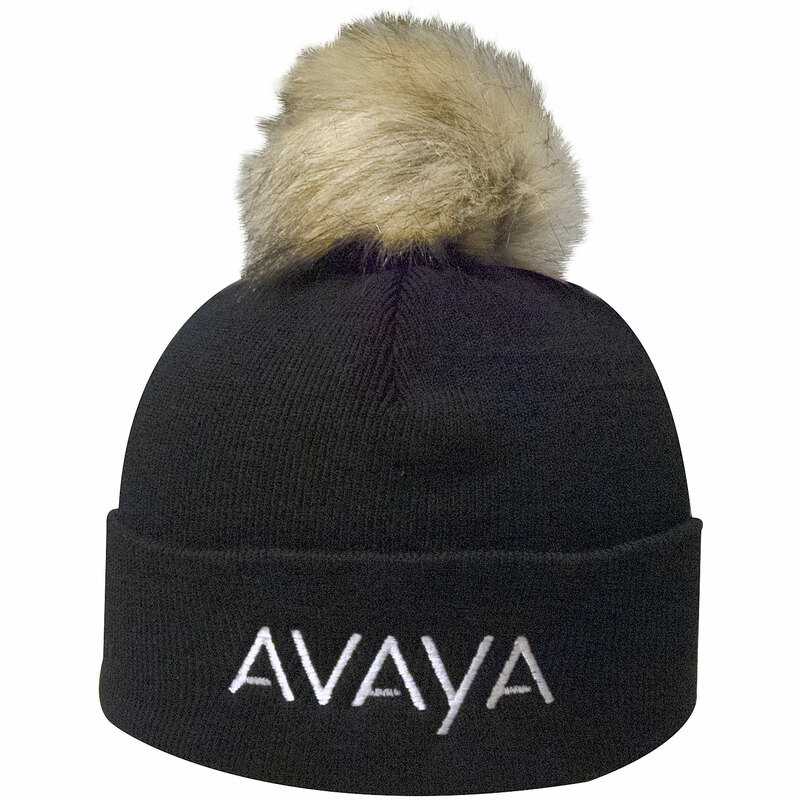 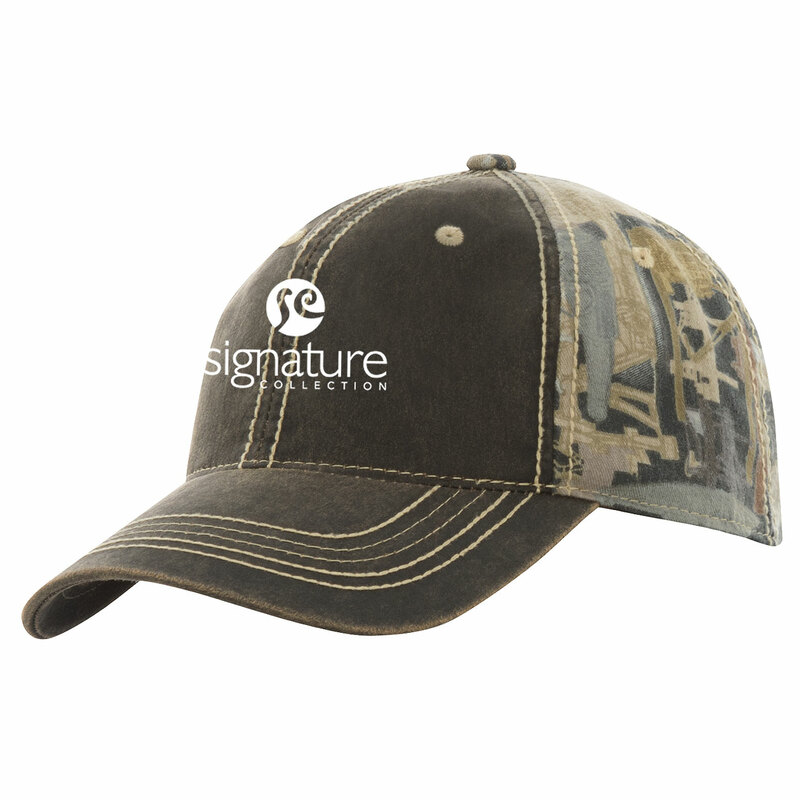 Product code: 22325 Category: Headwear. 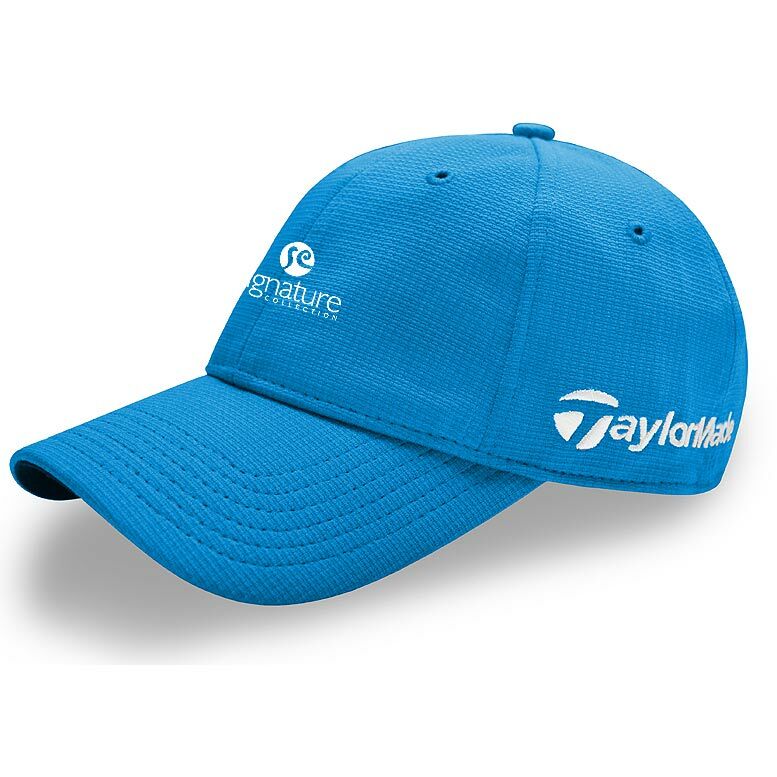 TaylorMade makes a great choice for your next event! 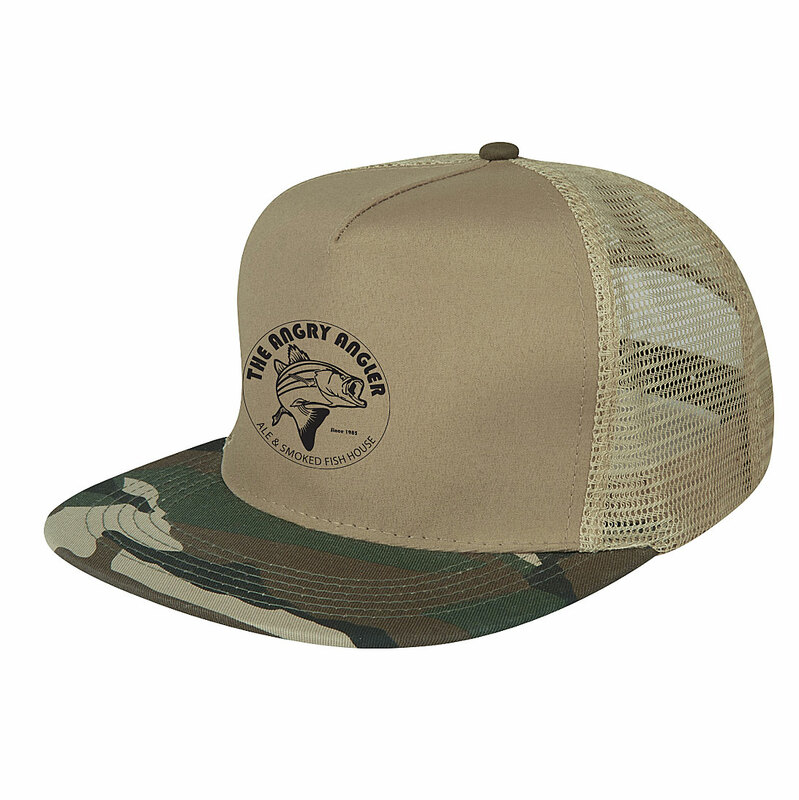 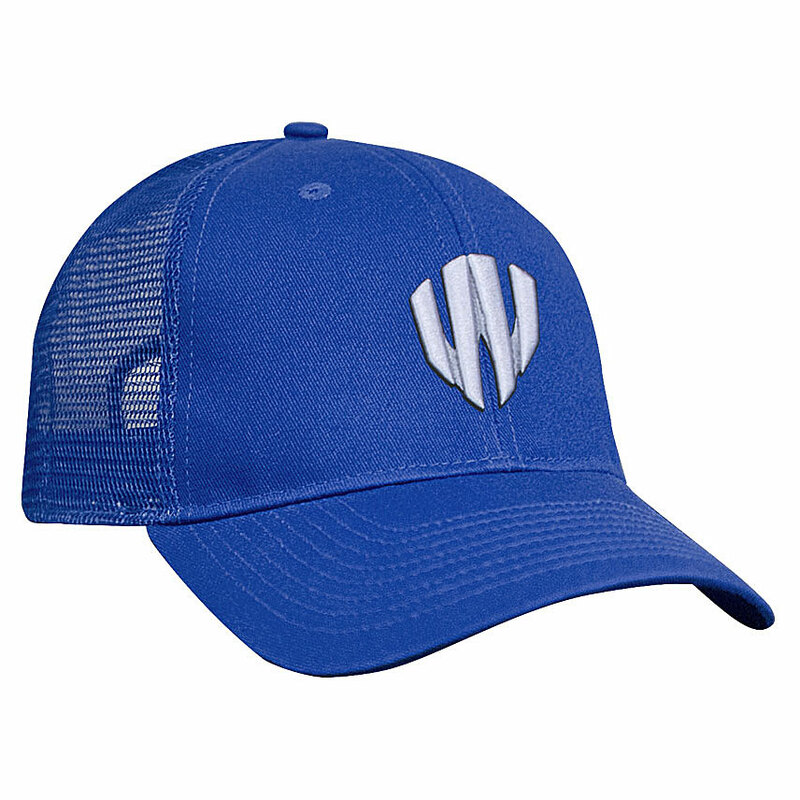 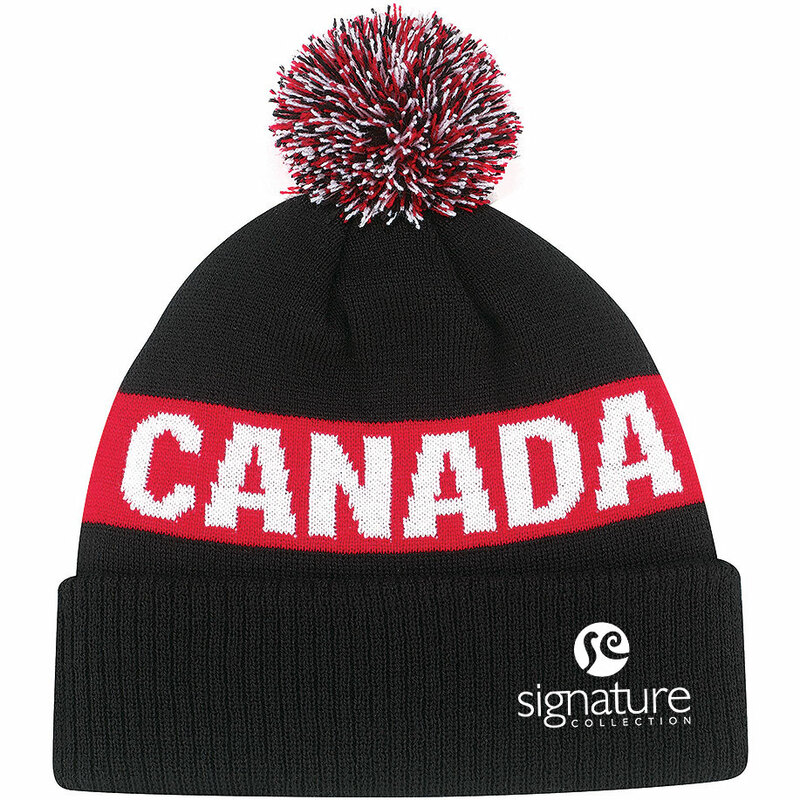 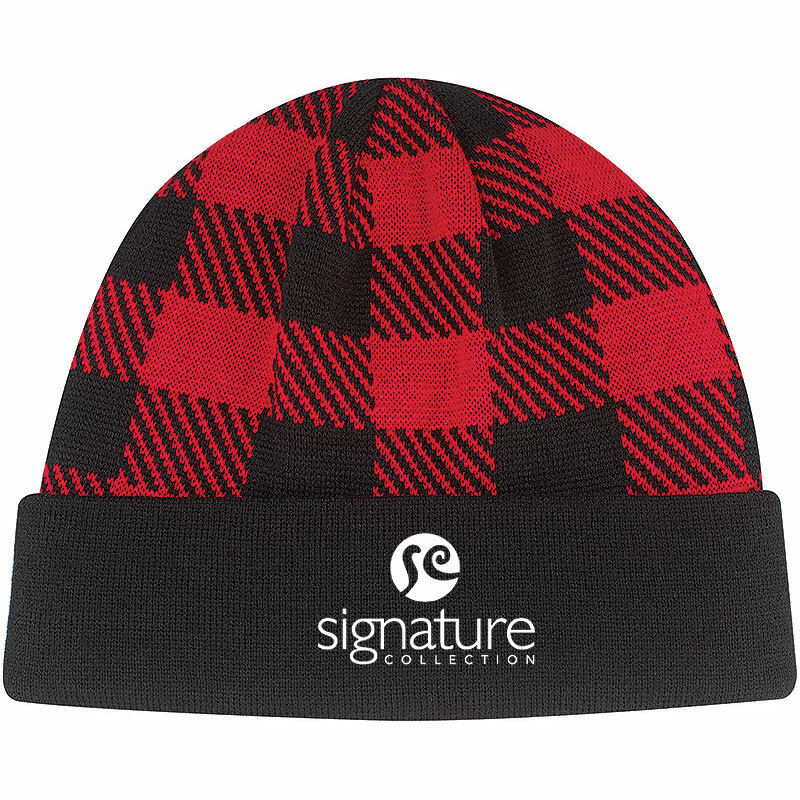 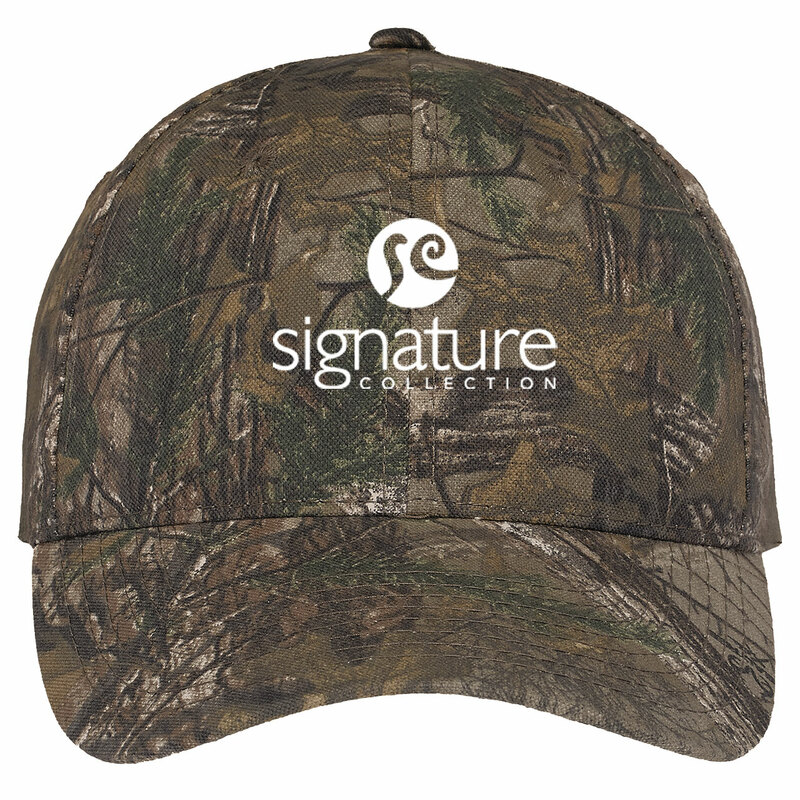 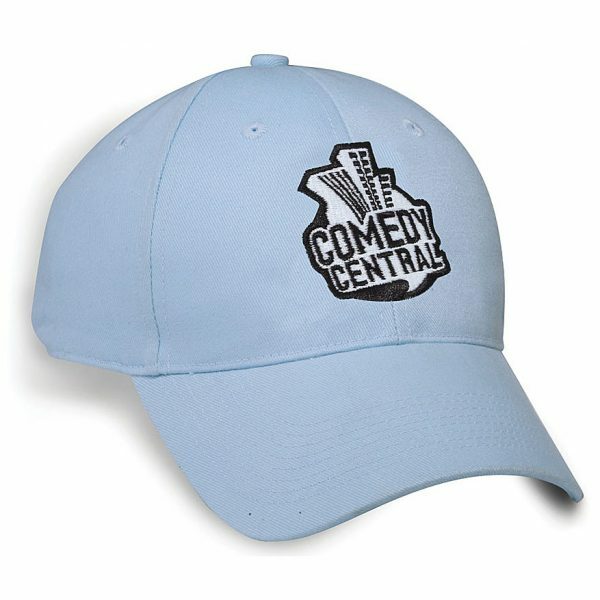 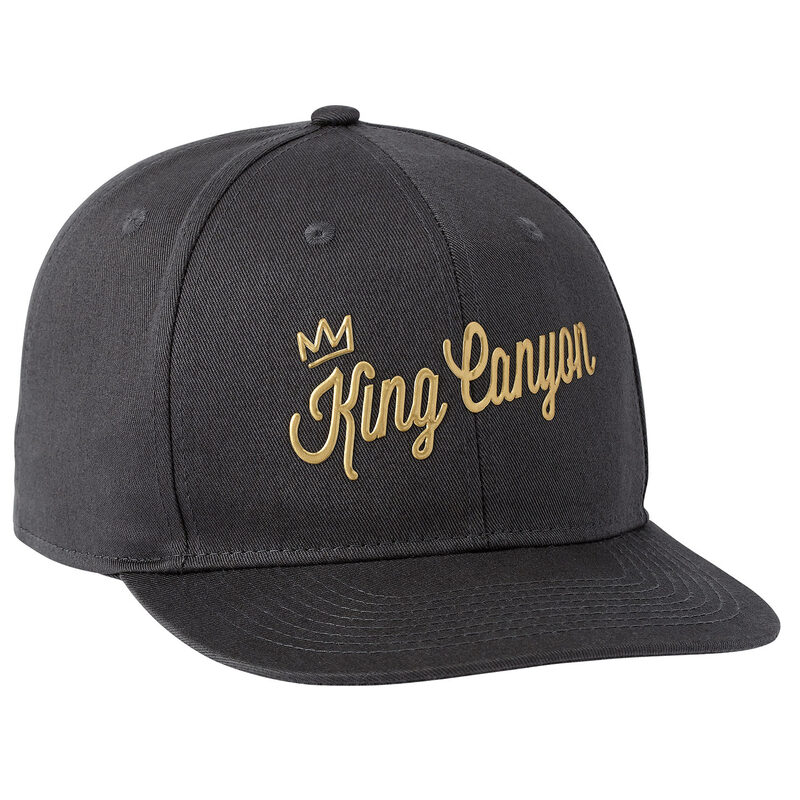 The Front Hit Hat has a relaxed construction with adjustable back. 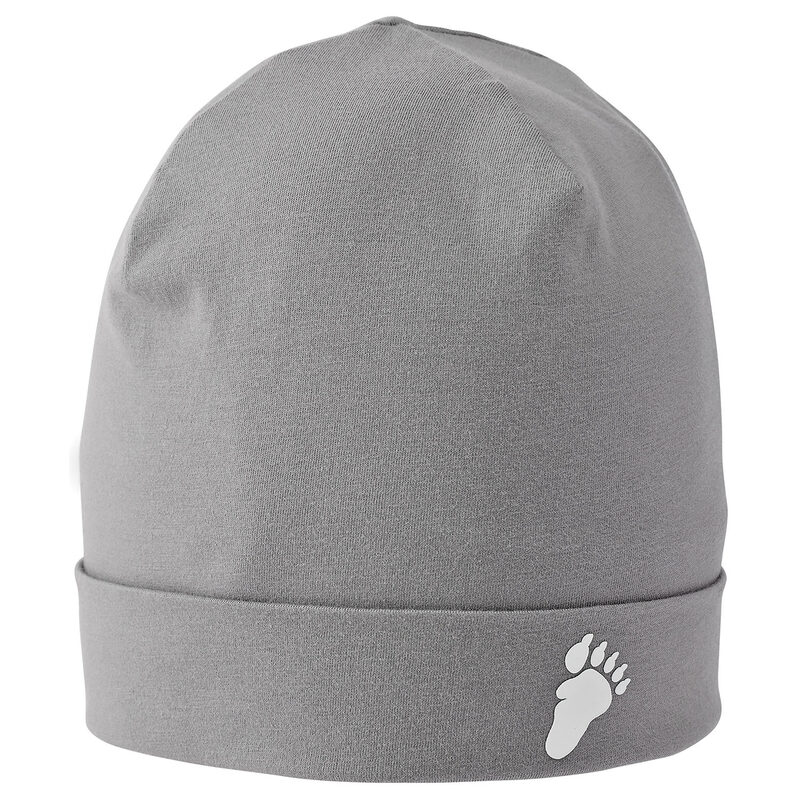 The lightweight performance fabric provides 50 UPF protection.